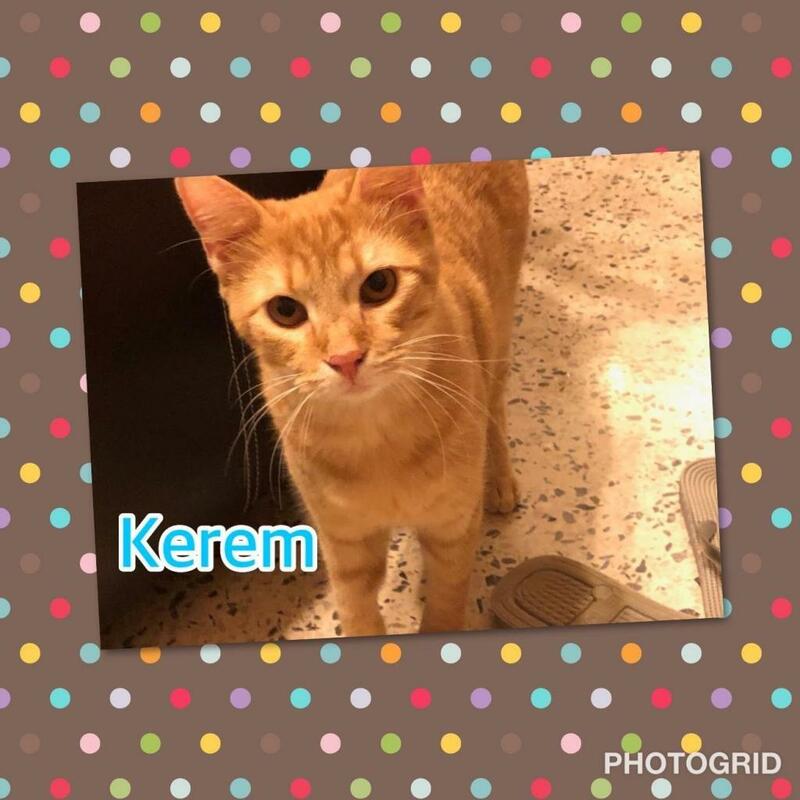 Kerem is a playful little man who came to us from Puerto Rico. 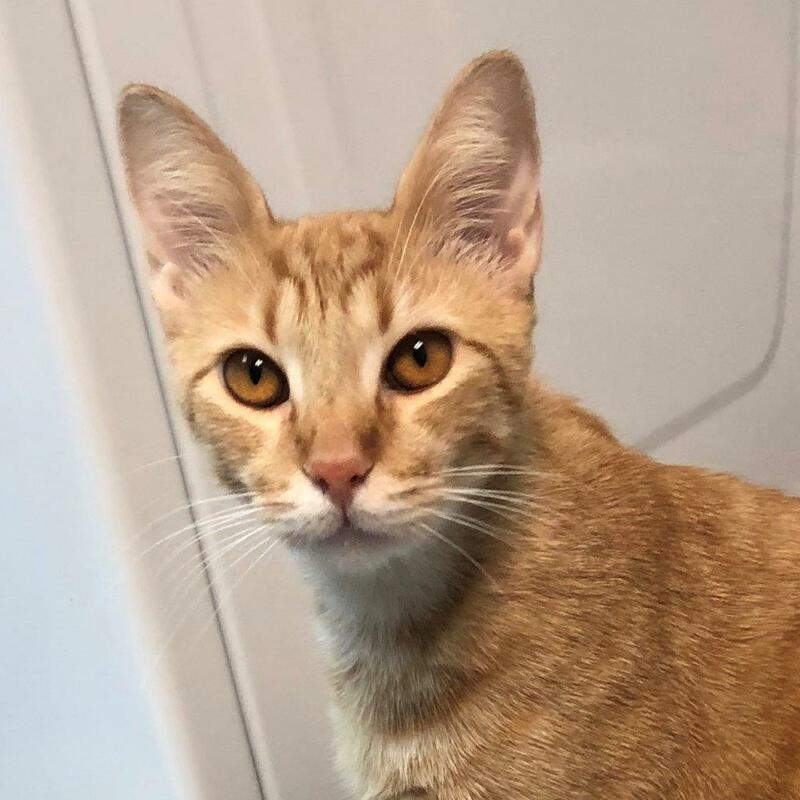 He adjusted quickly to his foster home, and within hours of arriving he was sitting on his foster’s lap contentedly kneading his paws and soaking up affection. 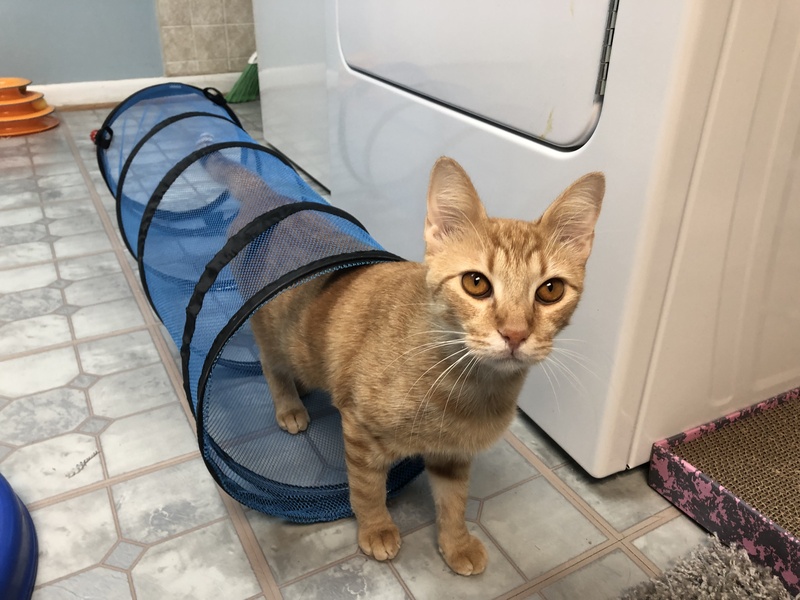 Kerem is a Turkish name that means “nobility,” but his foster says he’s a bit of a goofball. 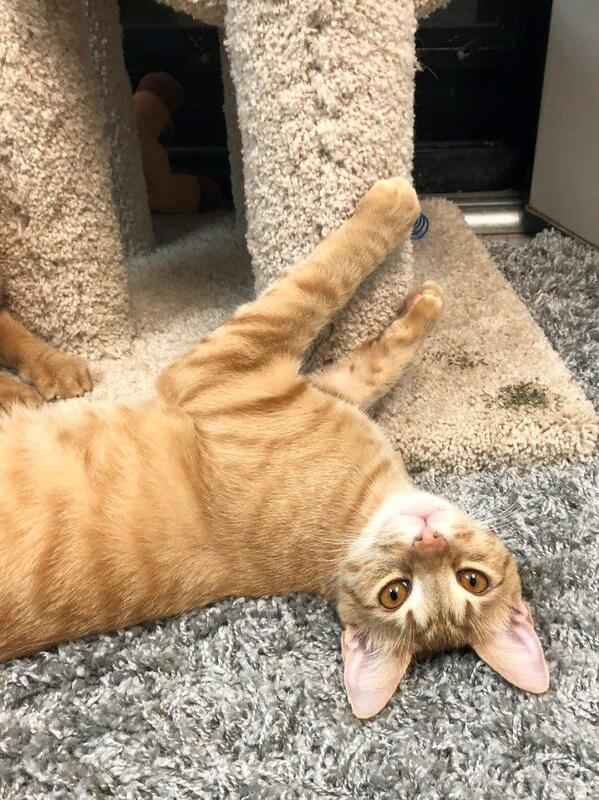 He has a lot of personality, especially if you put some catnip out for him. Kerem is inseparable from his brother Murat and must be adopted together. Both would be a great addition to your family and can’t wait to meet you!